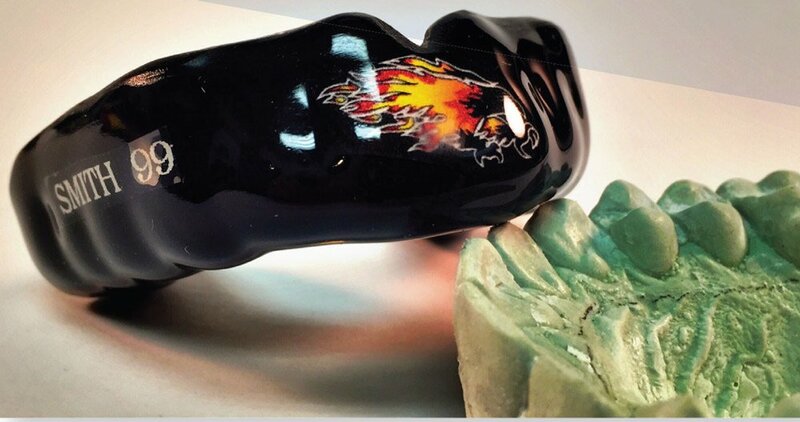 We are very excited to introduce our new, custom-fit, laminated pressure-formed mouth guards! The National Youth Sports Safety Foundation forecasts that more than 3 million teeth are knocked out every year in youth sporting events. They also reported that that athletes who don’t wear mouth guards are 60 times more likely to damage their teeth. Help us protect your child’s teeth with a custom-fit mouth guard. We will take an impression of your child’s teeth, let them select the color(s) of their guard, and you can come back in to pick it up in about a week. 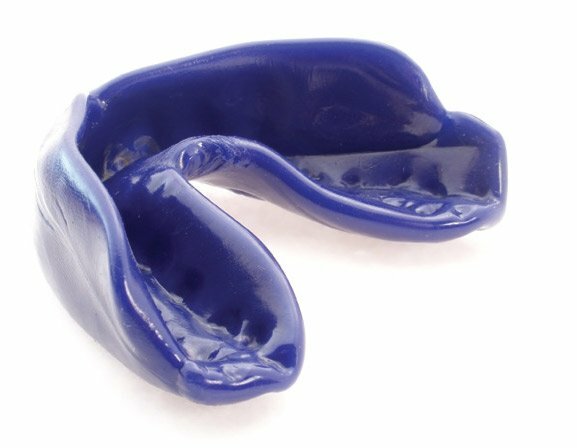 Grow-with-your-guard Special: Pre-pay $150.00 for 3 mouth guards to grow with your child…return for a new fitting when needed.